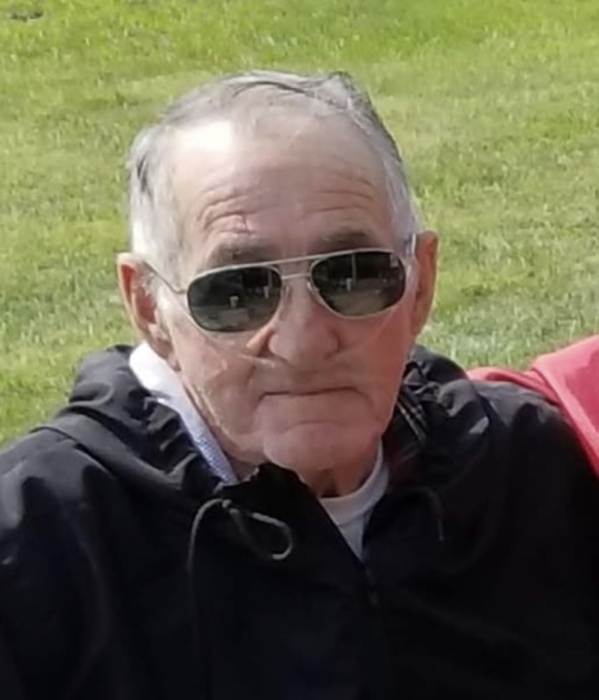 Harry L. Morris, Sr., 75, of Barnesville, Ohio passed away on Sunday, April 14, 2019, at Wheeling Hospital. He was born on August 16, 1943, in Batesville, Ohio to the late Charles and Viva (Gallagher) Morris. Harry was retired from Oxford Coal Company. He loved running heavy equipment, fishing, being outside in the summer and spending time with his grandkids. He and Sharon were the best parents, they were all about spending time with their family. Harry is survived by his sons, Harry Morris, Jr. and Mike Morris both of Barnesville; daughters, Wendy (Frank) Jendrusik of Belmont and Kristi (Ralph) Whetstone of Barnesville; seven grandchildren, Heather, Justin, J.C., Kayla, Rebecca, Dylan, and Brad; nine great-grandchildren; and sisters, Blanche Bishop, Betty Larrick, and Mildred McCort.